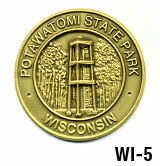 Potawatomi State Park is a 1,225-acre Wisconsin state park northwest of the city of Sturgeon Bay, Wisconsin. It is located on Sturgeon Bay, a bay of the Bay of Green Bay in Door County. 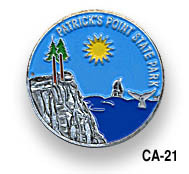 Potawatomi State Park was established in 1928.